Ideas are free. Thinking of a great way to solve a problem costs nothing. But whether or not this idea will make you money — that’s another question. How do you decide to pass on an idea? And at what point do you decide to take the plunge and invest in development to turn your idea into reality? We collected six simple ways to test the strength of your idea. Research how long their website has been up and running. You can find this on Who Is. Find the traffic volume and origin for their site. Use SEMRush and Similar Web. Search for competitors via social networks. BetaList is a community of startups, testers, and enthusiasts who test out products before they’re widely released. The site lists more than 25,000 people who will happily test your idea. BetaList has a few limitations. Their service does not allow publishing, charities, or companies, as well as blogs, online courses and books. 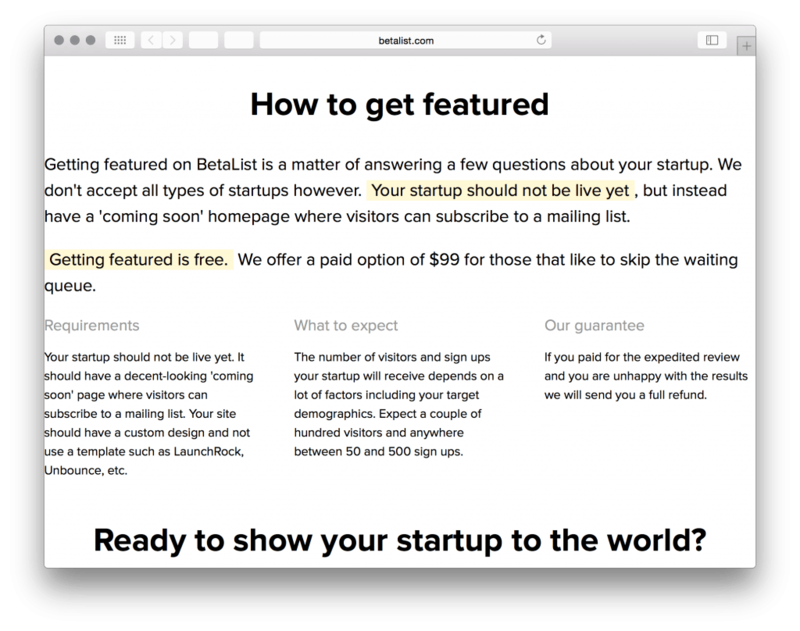 BetaList only allows privately started projects and requires you to create a landing page for testers to register and leave an email address. After registering for BetaList, your project is added to a waiting list. $99 allows you to jump the queue and will push your project through the list more quickly. After publishing the draft, projects often receive hundreds of views and dozens of registrations the first day. Typically, BetaList users serve as a crowd sourced QA by telling you about bugs and bottlenecks. It’s pretty cool. 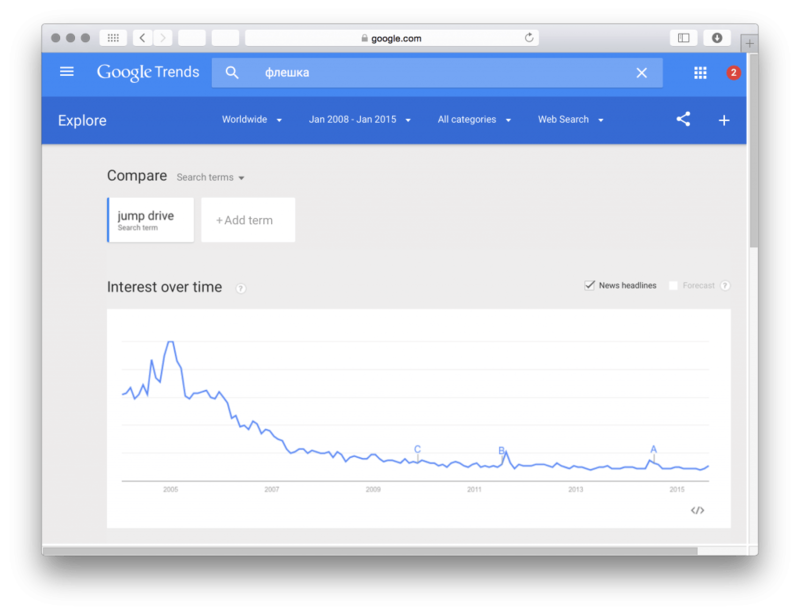 Google Trends is a simple yet insightful tool that shows the development of given keywords. Just type a word or phrase into the search bar and Google Trends does it’s magic, showing the development of search activity related keywords and other useful information. Obviously, it is risky to produce a product in a stagnating market. Over the past ten years, for example, a query for jump drive decreases drastically. We now have cloud storage. 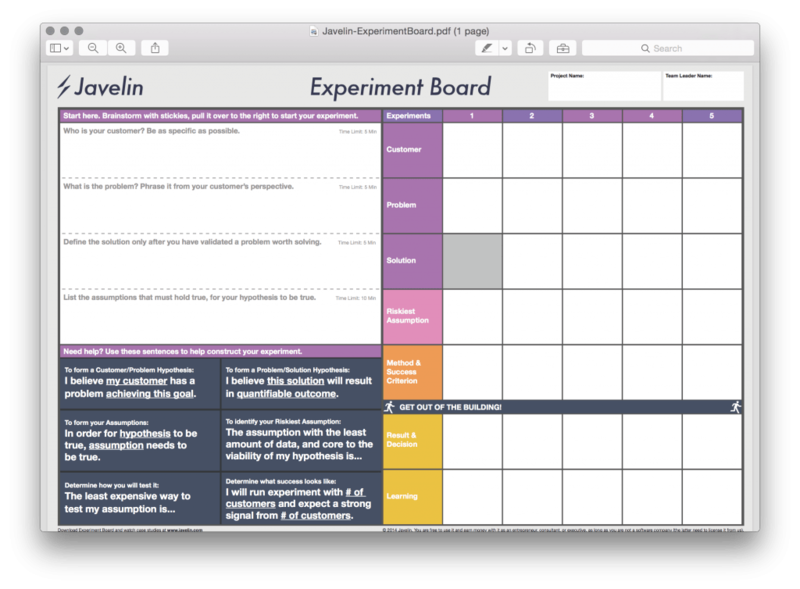 Experiment Board by Javelin is a software designed to help entrepreneurs test their ideas. It’s a great resource for those who are looking to field the competition, identify the ideal customer, realize their business’ core strengths. It’s also helpful for entrepreneurs who are looking to explore a niche market. Javelin offers a table for your entire team to brainstorm. Separately, each describes a typical user, the proposed problem, and lists strengths and weaknesses. Then the options are arranged according to the categories and your team moves into discussion. The table helps you most effectively approach the thought experiment, although you can do so without one. This is a fun way to work with your team and identify the most important factors for objectively evaluating your idea. Many people use crowdfunding to raise money. Try testing your ideas with it too. If you’re not yet familiar with Kickstarter, it’s a service that allows entrepreneurs to boot-strap their ideas by inviting people to finance a project in exchange for the first products. If the required amount is not collected, funds are returned to the donors. In the latter case, you could surmise your product is not needed and save yourself the trouble. 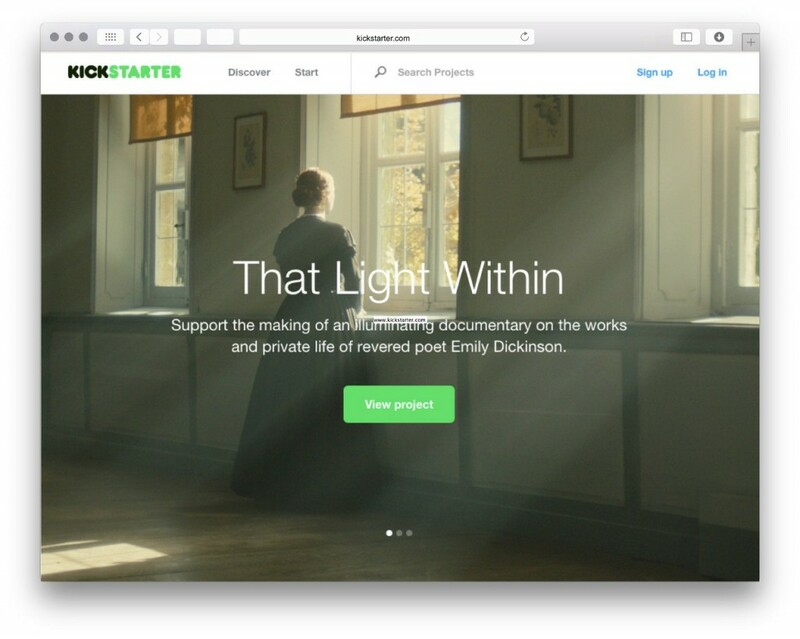 Spend a little time creating a project on Kickstarter. Pro tip: start with a detailed description of the product and photographs or a prototype. Videos will help you stand out even more..
A word of caution: set realistic expectations. Any promises made in the product description must be kept should your project get funded. Make sure you’re able to deliver. A simple landing page with a field to collect contact information will help determine interest. Better still, create a starter site using Ecwid and try your hand at selling your idea. A solid sales count as complementary evidence to research makes your business case much more robust. Don’t invest too much time or energy on the landing page or test store. If you do not want to reveal your actual brand, try a alias for the test. Finally, do not try to fake the success of your idea. Propping up a bad idea is a waste of time. Fail fast. Tinker with your ideas and be brutally honest with yourself. If your ideas can stand the stresses during validation, they will be that much easier to bring to life.